Ken Wheeler retired after a long career as a helicopter pilot to spend more of his time at home and to enjoy the slower pace of life that Tenakee Springs offers. 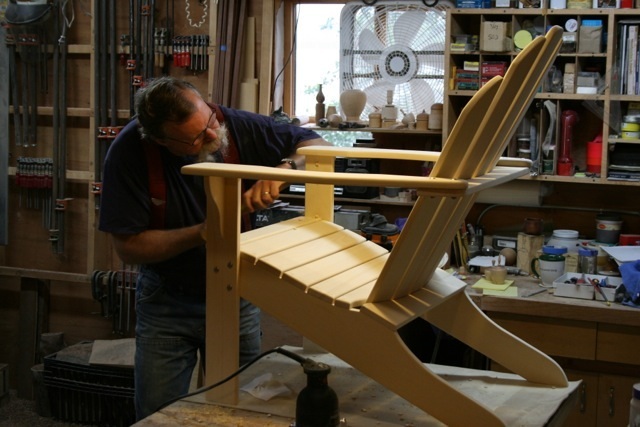 It was here that he rediscovered a love of woodworking that started in high school. Wildlife abounds just outside the front door. And so do trees. They surround us. Alder, cedar, hemlock and spruce are all here. Living in a temperate rainforest, wood is a large part of life in Tenakee Inlet. 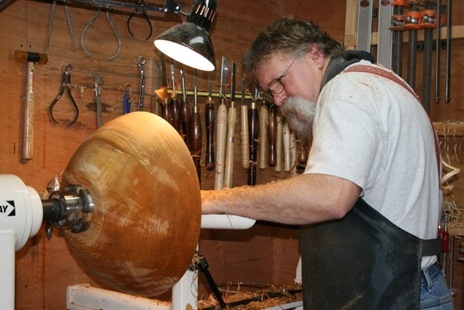 West End Woodworks was started as an avenue for this love of wood. To create an object with his hands. Manipulate a piece of wood into a beautiful or useful item. 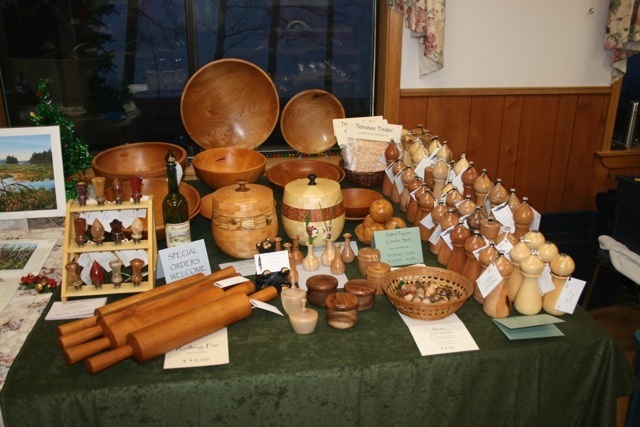 Whether it is furniture, bowls, salt and pepper grinders, bottle stoppers, boxes, vases, intricate segmented display pieces, building his own custom home, anything made of wood. The business has expanded with the addition of a Lucas sawmill, so that milling is now a part of the operation. From logs into dimensional lumber to a salad bowl for yourself or a gift, what can we do for you?